David Cohen is the national leader of Gowling WLG's Financial Institutions & Services Group in Canada, and a senior practitioner in the firm's Toronto office. He practises in the areas of corporate and commercial financing and restructuring and insolvency law, in both a domestic and cross-border context. David also coordinates the firm's national Distressed M&A practice. For the past seven years, David has been consistently recognized as a leader in the area of Restructuring/Insolvency - Canada in Chambers Global: The World's Leading Lawyers for Business and Chambers Canada. He has also been listed by Lexpert as a leading lawyer in mining (2017/18/19) and debt financing and banking. David’s recent matters including the restructuring of a large agricultural product manufacturer and producer, the liquidation and/or restructuring of a number of large domestic Canadian retail chains, and restructurings of mining businesses and oil and gas producers. David is the both a past global chair (2017) and past global president (2016) of the Turnaround Management Association (TMA), and served as a member of its Executive Board of Directors and Board of Trustees (2009-2018). He co-chaired the highly successful TMA Annual Convention held in Toronto in October 2014. He has also served as TMA Global's corporate secretary, as a member of its executive operating committee, and as its VP of membership. His other past roles include serving as a member of the Futures Task Force, the Sponsorship Task Force and the Nominations Committee. Prior to joining TMA's International Board, he served for six years as a director of the TMA (Toronto Chapter) Board in a number of executive positions, including vice president, secretary and co-chair of the Programs Committee. David was the chair of the Canadian Bar Association's National Bankruptcy and Insolvency Section Executive for a two-year term ending in September 2004. Before that, he was the Ontario representative of the section from 1998-2002. 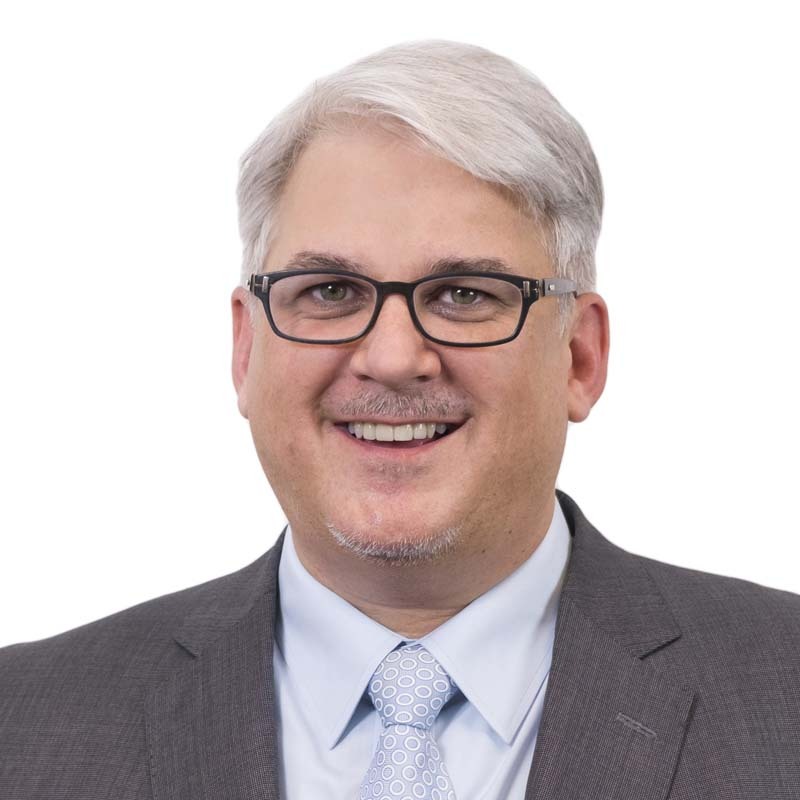 David is a member of the CCH Corporate Law Advisory Board and was a visiting instructor in Bankruptcy Law at Osgoode Hall Law School for five years, up to 2001. David has co-authored the Restructuring and insolvency in Canada chapter in Practical Law, as well as the CCH Ontario Corporate Law Guide chapter on Liquidation & Dissolution. He has also written and presented for the Canadian Bar Association on insolvency law topics, written for the National Insolvency Review and written for the CCH Corporate Law Brief on corporate law topics. David chaired the Canadian Institute’s annual insolvency super conference for eleven years up to January 2011. He has also spoken at and written for other conferences including for the TMA, CAIRP, and the Canadian Institute on a broad range of lending, restructuring and insolvency law topics. In 2015 David presented at the TMA now leadership conference in NYC. Acting for a syndicate of three lenders on a $100,000,000 debt finance restructuring in the prepackaged receivership and MBO sale of Thane International and the financing of the purchaser of that business for the purchase and ongoing working capital needs. Acting as lead counsel for a major Canadian bank in the restructuring of a $50 million loan to a service business in the health sector. Acted for CIBC as secured creditor in connection with the insolvency and sale of Sherson Group (Nine West’s Canadian Franchisee) in connection with the reorganization and sale of the debtor. Acted for CIBC, as senior secured creditor and DIP Lender in the CCAA proceedings for the Bowring / Bombay / Benix group of retail enterprises. Acted for a major Canadian bank in the amendment of a $50 million real estate loan in British Columbia. Act as lead counsel for a shareholder dispute among two shareholder groups touching on both restructuring of the business and oppression remedies. Act for a major Canadian bank in a new $75 million secured financing of a service business. Act for a major Canadian bank in a new $25 million secured financing of a manufacturing business. Acting as lead counsel for a major Canadian bank in the restructuring of a $50 million loan to a manufacturing business in the food sector. Acted for a major customer of an oil and gas producer in Alberta based CCAA proceedings. Acted as lead counsel for Korean Resource Corporation (KORES) and a consortium of major Korean corporations in their ongoing acquisition of a 90 per cent interest in and control of Minera y Metalúrgica del Boleo, S.A.P.I. de C.V. (the Boleo Mine located in Santa Rosalie, Baja, Mexico). As lead counsel our work included the coordination, negotiation and documentation of a series of complex transactions with Baja Mining Corporation, the normalization of existing project finance and matters relating to off-take from the project. The Boleo Project capital cost is projected to exceed $1.8 billion. (2012-13). Acting as lead counsel for several major Canadian financial institutions in respect of the negotiation and establishment of a variety of mid-market commercial loans in a wide variety of industrial sectors including the retail, clothing manufacturing, financial service, and other sectors. (Ongoing).